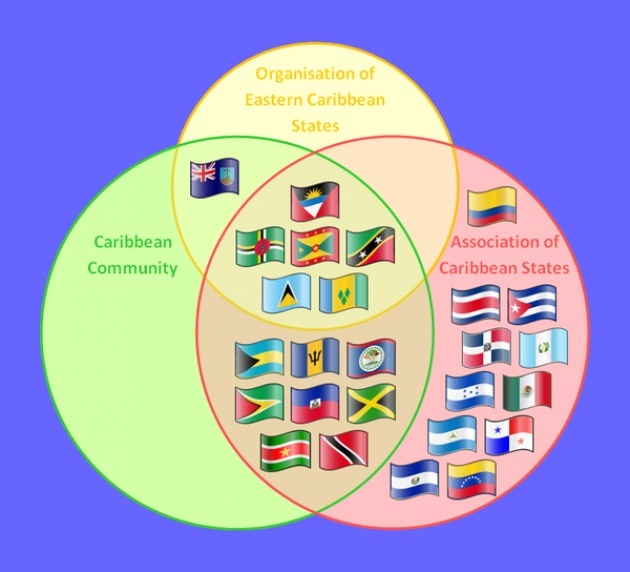 Caribbean states will be moving to streamline investment and trade procedures if the regions major multilateral institution, Association of Caribbean States (ACS), proposals are adopted. The eRegulations program, produced by the UN Conference on Trade and Development (UNCTAD), provides step-by-step information on how to carry out government administrative procedures. For example, for entrepreneurs it simplifies business procedures such as registering companies, obtaining visas and licenses, and importing and exporting. 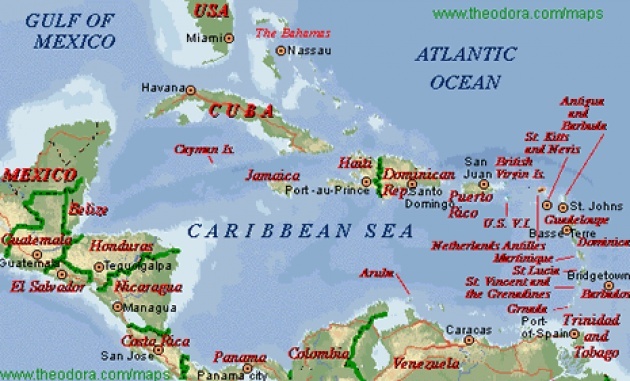 More “CARICOM –Climate Change to Organized Crime” . The eRegulations programme is currently implemented in six ACS nations: Costa Rica, El Salvador, Guatemala, Honduras, Nicaragua and Panama, funded by donations from Luxembourg. Administrative procedures related to the activities of entrepreneurs, such as registering companies, obtaining visas and licenses, and importing and exporting, are being significantly simplified in these countries. Once the procedures are simplified, they can easily be automated. This was the case in El Salvador, where entrepreneurs can do all the mandatory registrations to start their business online through the miempresa.gob.sv system, which was implemented with the help of UNCTAD. 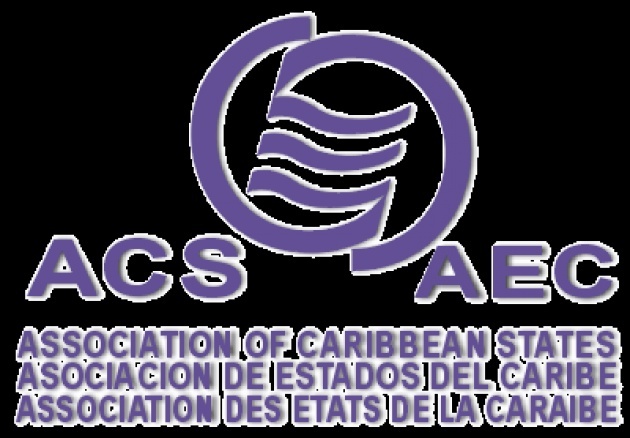 During the annual meeting of the ACS’s Trade Committee on 11 and 12 July in Port of Spain, Trinidad and Tobago, a presentation of the results of the eRegulations programme raised enthusiasm among members and led to the inclusion of the eRegulations programme in the ACS action plan. The ACS calls for the other 22 member countries to implement the eRegulations system in coming years and use it as a tool for simplifying and harmonizing procedures at the regional level. The eRegulations system provides step-by-step information on how to carry out government administrative procedures. UNCTAD, with the help of local consultants, makes a thorough investigation of what is needed to complete a particular process, such as registering a business, hiring employees or paying business taxes. Often the results surprise government officials: they find out that procedures are more lengthy and complicated than they thought, involve numerous government departments, have redundant or unlawful demands, and mean so much time and confusion that entrepreneurs grow discouraged and operate their businesses informally rather than following the rules. UNCTAD then proposes various steps to simplify the procedures. Often these relate to correctly applying rules and regulations; removing unlawful requirements; grouping steps of similar nature (such as payments) into a single unified process; and merging data requested by several government administrations into a single form. This methodology requires no regulatory reform and can yield very quick results. A recent example is Nicaragua, where the number of steps companies had to go through to obtain sanitary and security certificates was cut from 39 to four, and the number of days needed to carry out the procedure was reduced, from 12-49 days in the past to 2-7 days. To date, the eRegulations system has been introduced in 20 countries and four cities around the world. Some 22 other countries have officially requested its implementation. How much Panama Leaks has affected the Pakistani Politics!